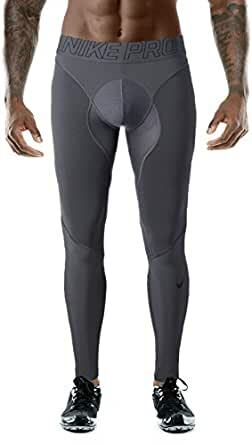 INCREASED COMPRESSION FOR MORE SUPPORT. 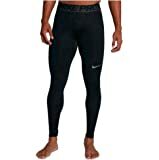 Men's Nike Pro Hypercompression Tight offers natural range of motion and locked-in comfort with a fit that hugs the body. 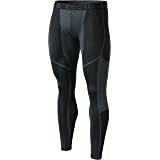 Injected silicone increases the compression levels for extra support at the calves and quads.